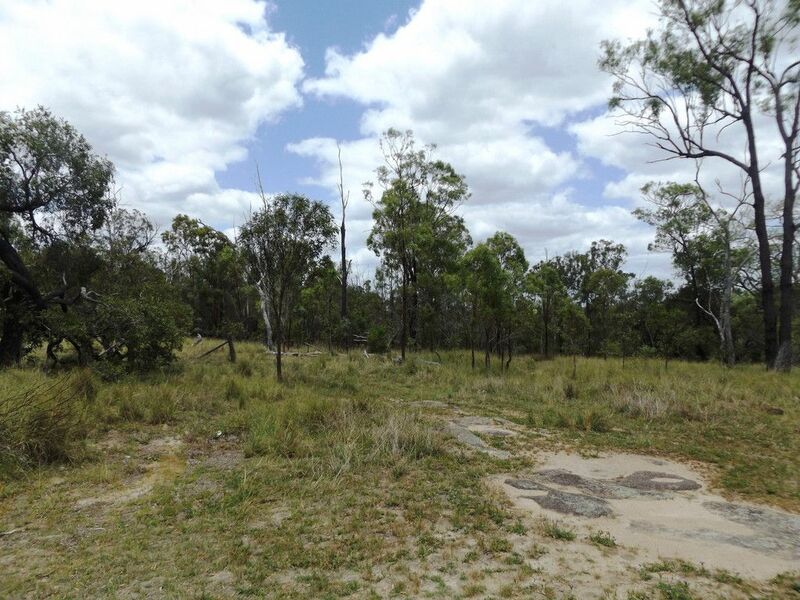 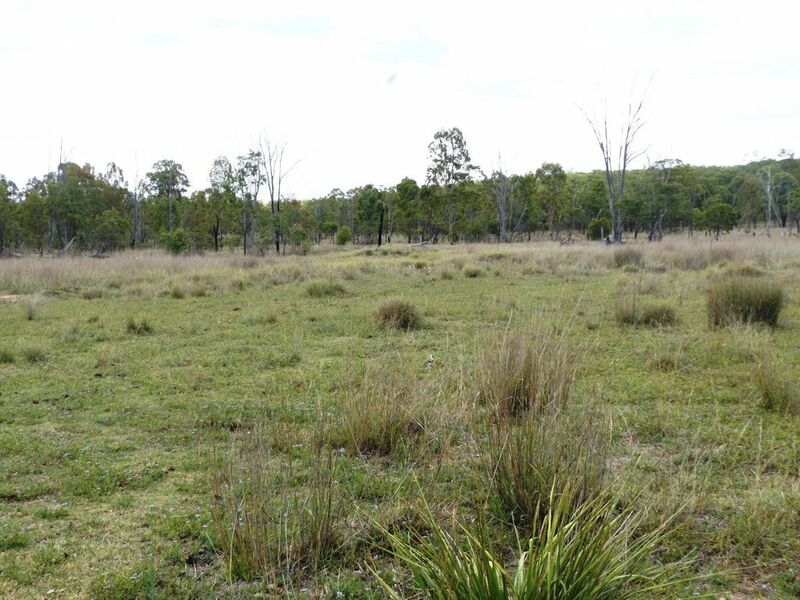 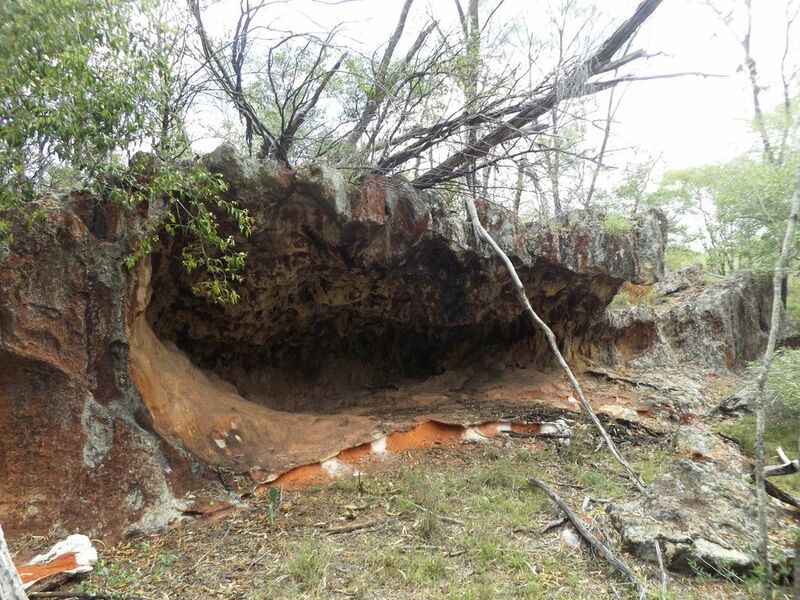 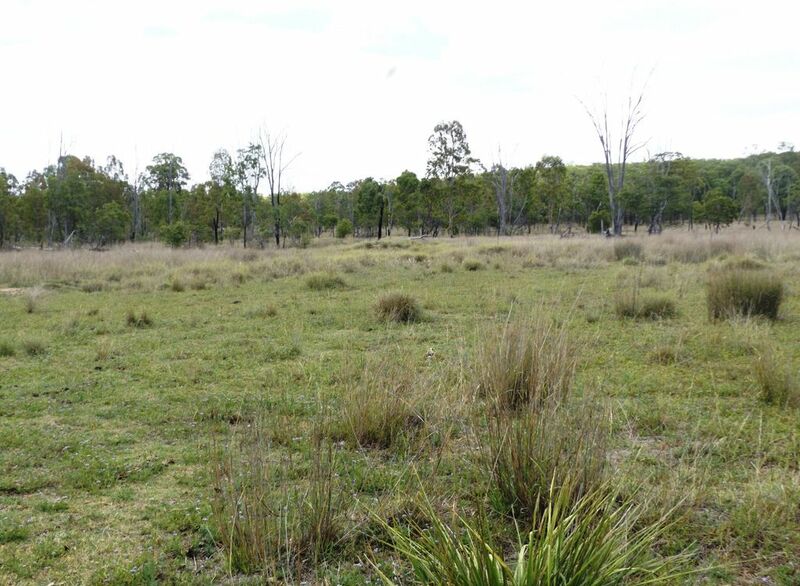 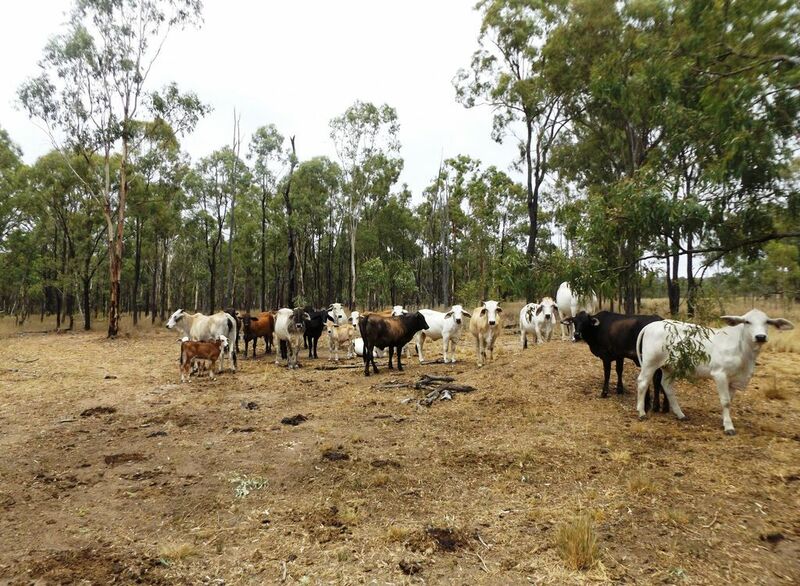 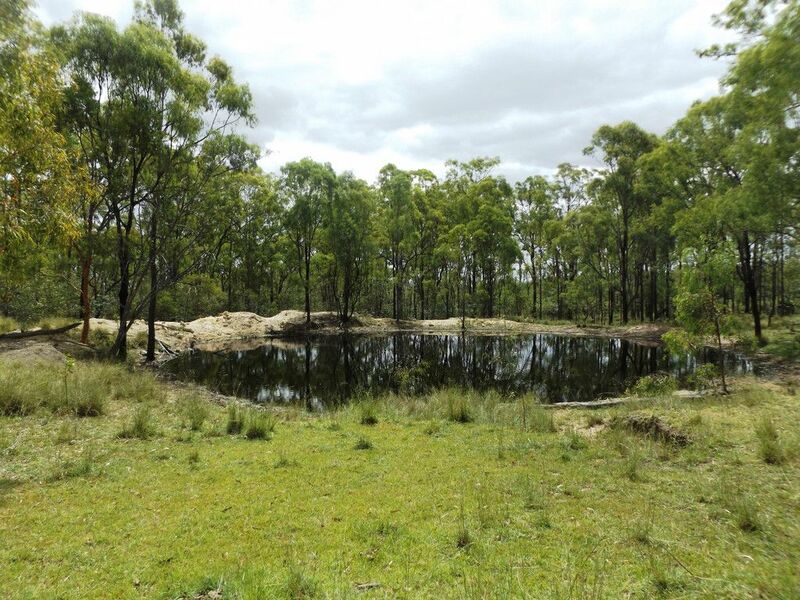 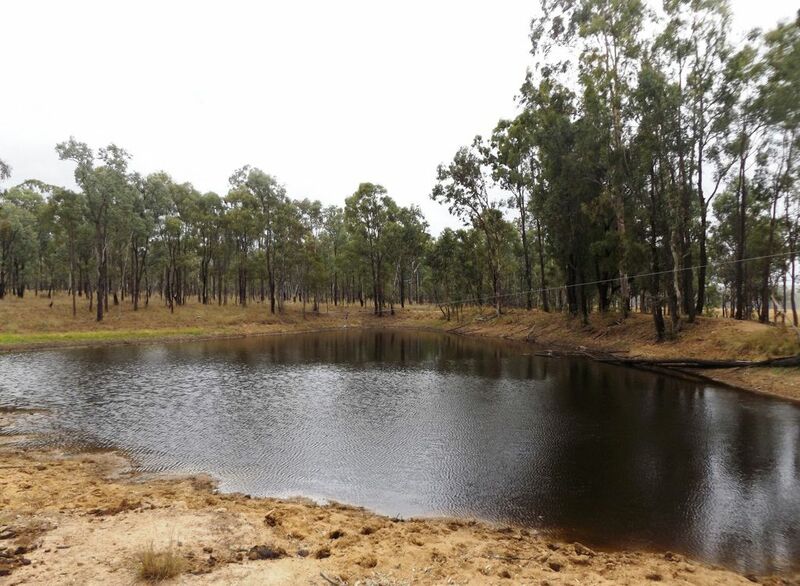 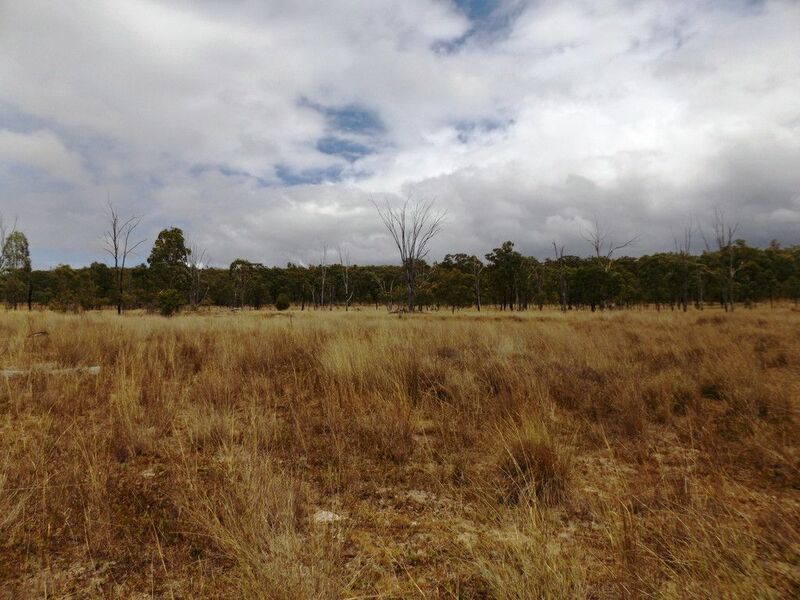 1265 acres Iron bark and spotted gum forest country,areas of heavy timber,with some semi cleared areas with native pasture.Boundary fence is fair condition. 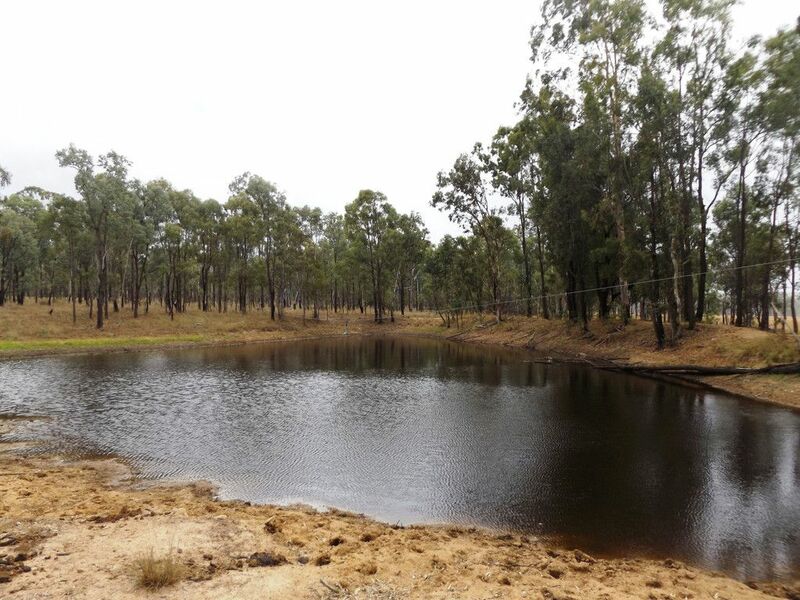 There are 3 dams and an equipped bore. 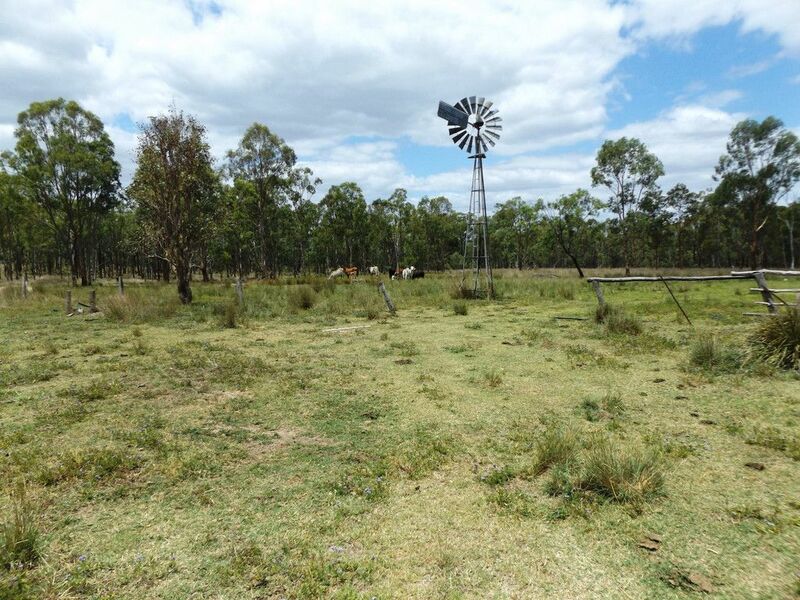 * Located only 30 mins from Wondai,40 mins from Kingaroy and just 2.5 hours to the Sunshine Coast and 3.5 hours to Brisbane. 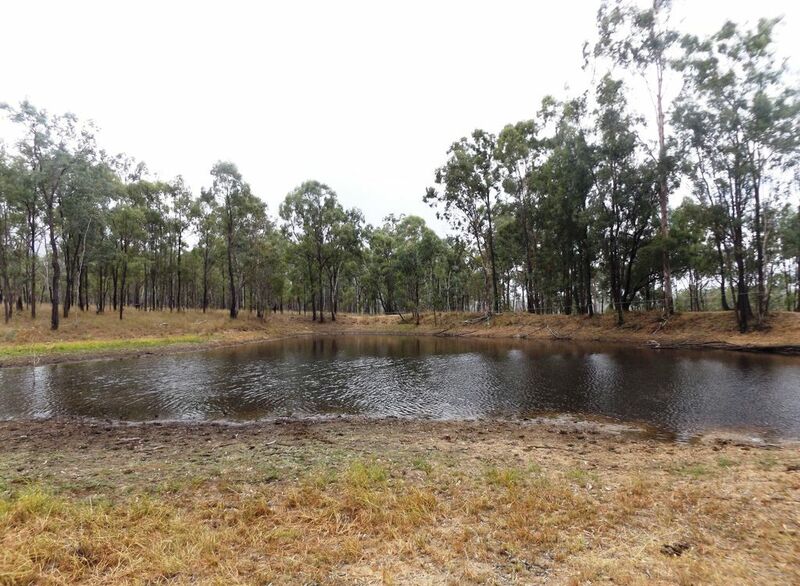 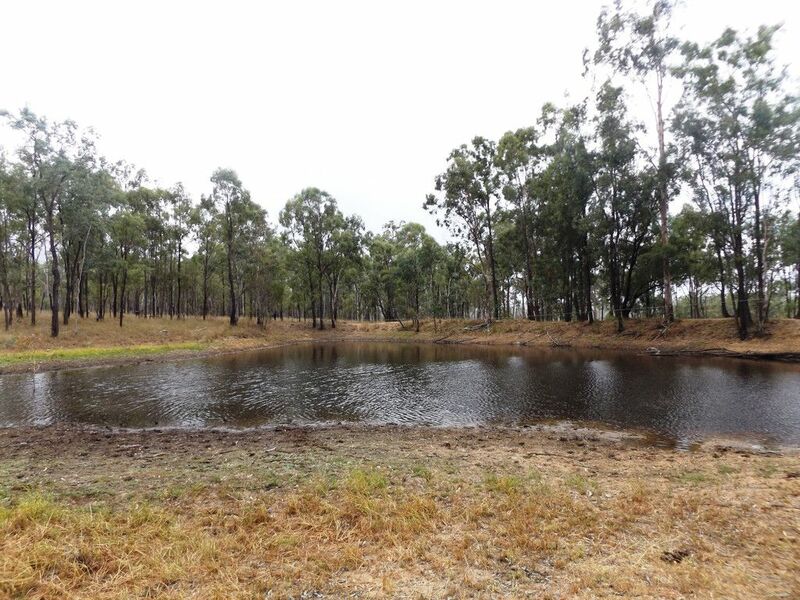 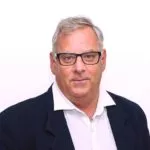 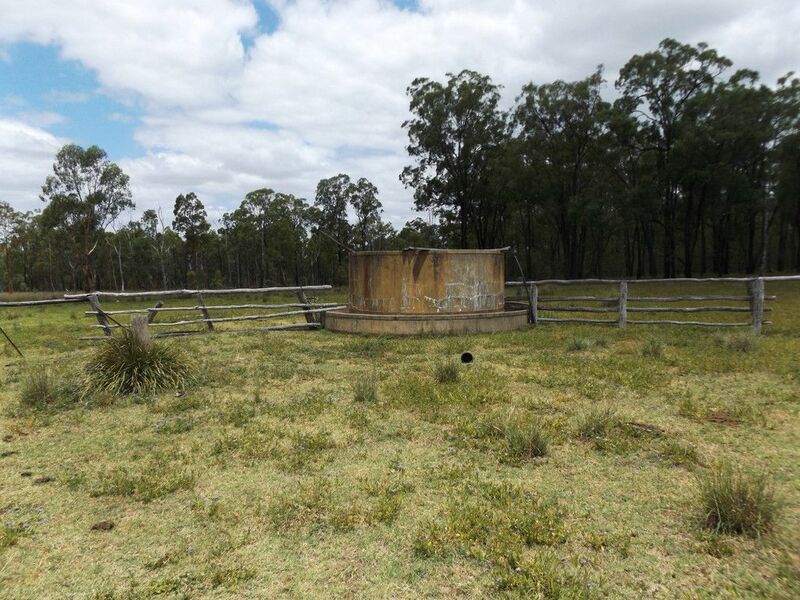 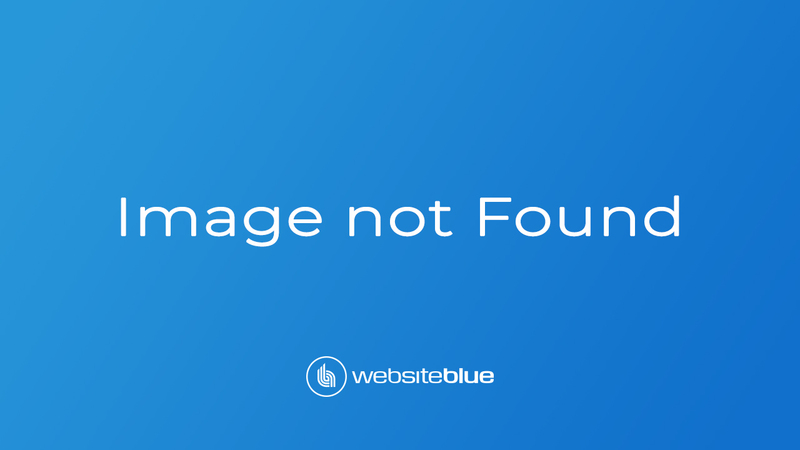 * Infrastructure,20mx7m shed,bore,3 dams,old timber yards. 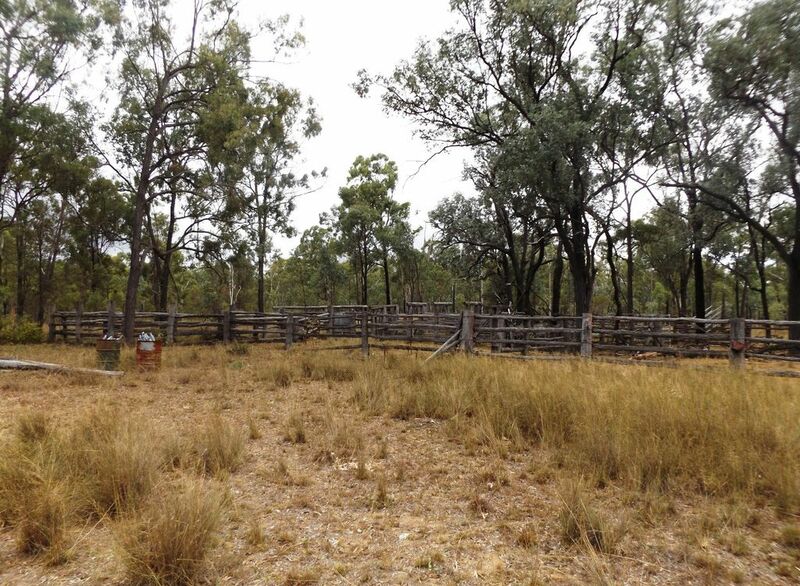 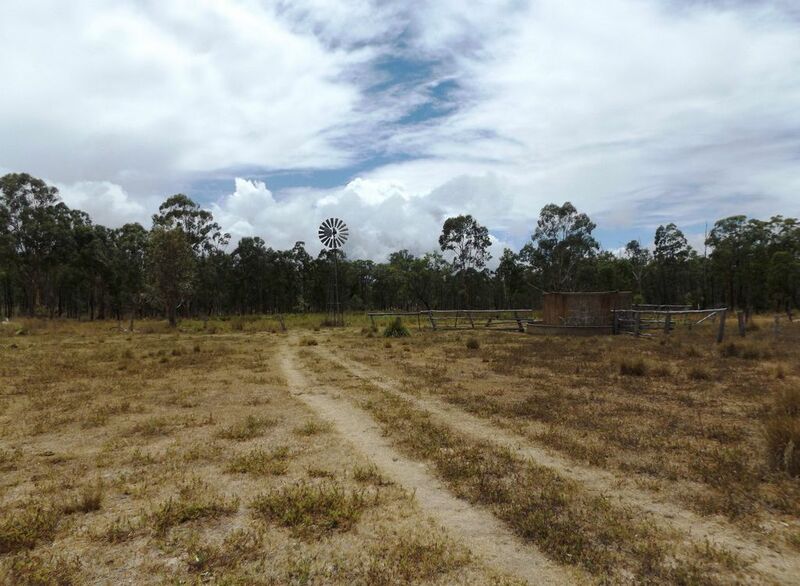 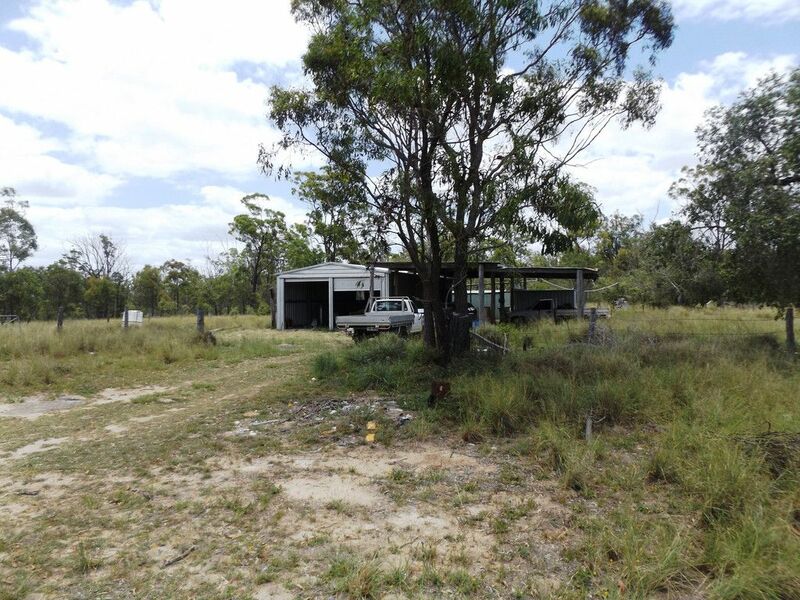 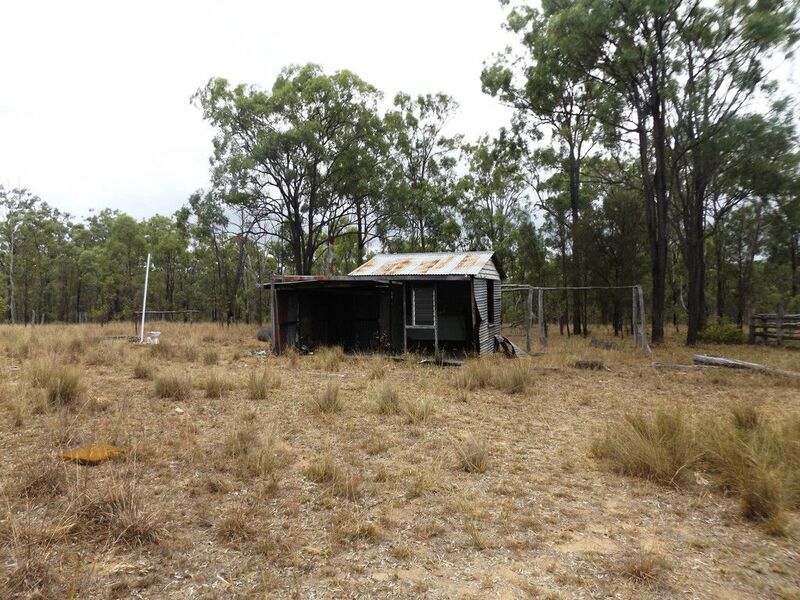 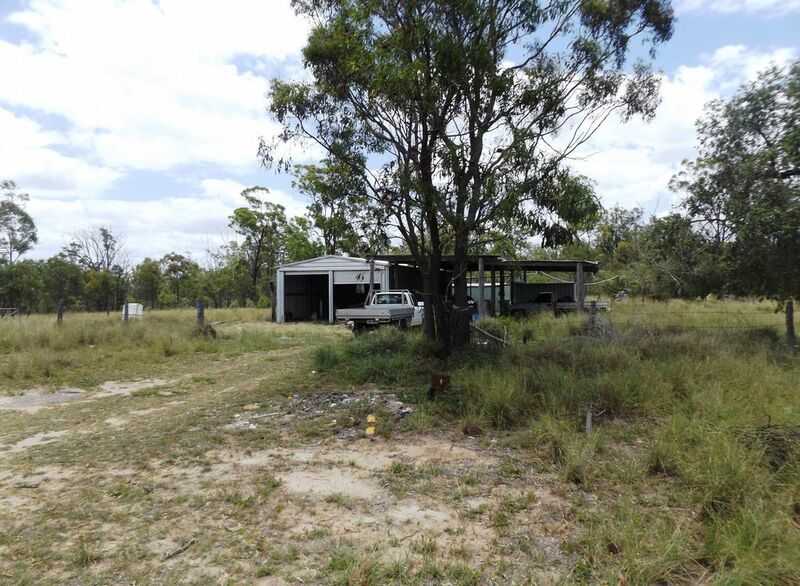 * Fenced into three paddock with fencing in fair condition. 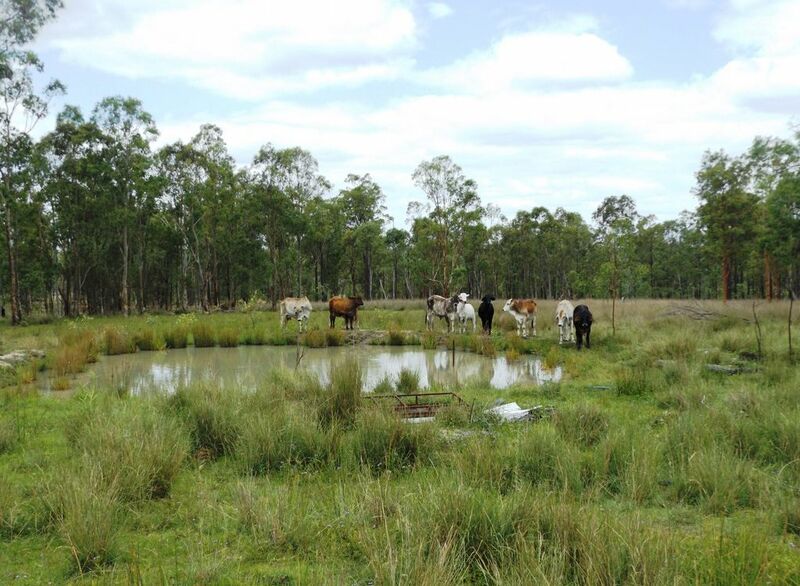 * Property currently adjisted with approx 60 cows,adjistment on a month to month basis .